This is my complimentary app to the well known big-one. I'm having trouble renaming a file (F2) it takes 5 seconds to rename it, I had to go back to version 5.3 where it's all fast and normal, no idea if this a bug or a Win 10 thing or something else. 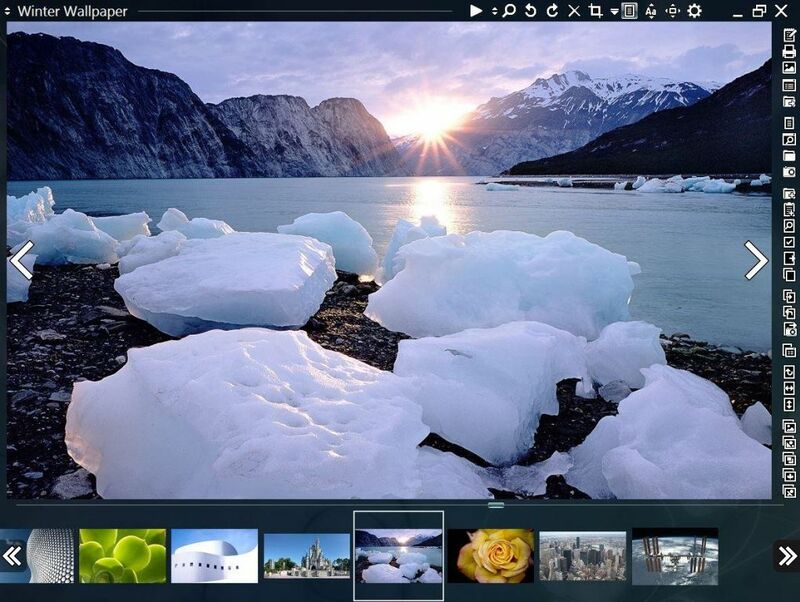 Xlideit Image Viewer bundles an image, document and video viewer with a basic graphic editor. The interface is customizable to show groups of thumbnails and subfolders. 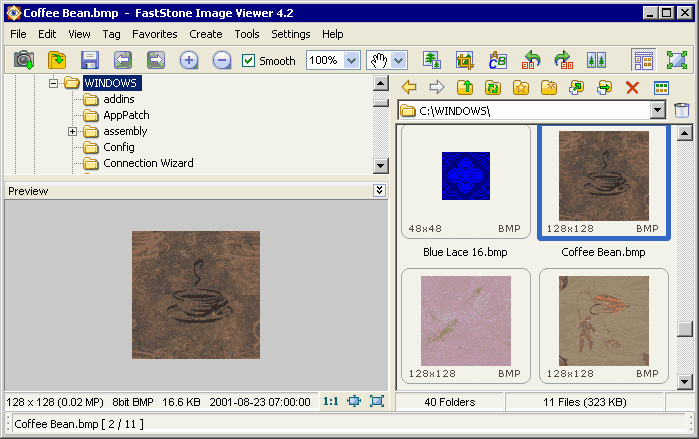 Edition tools include crop, rotate/flip, convert and tag viewer/editor. Includes additional options to generate slideshows. 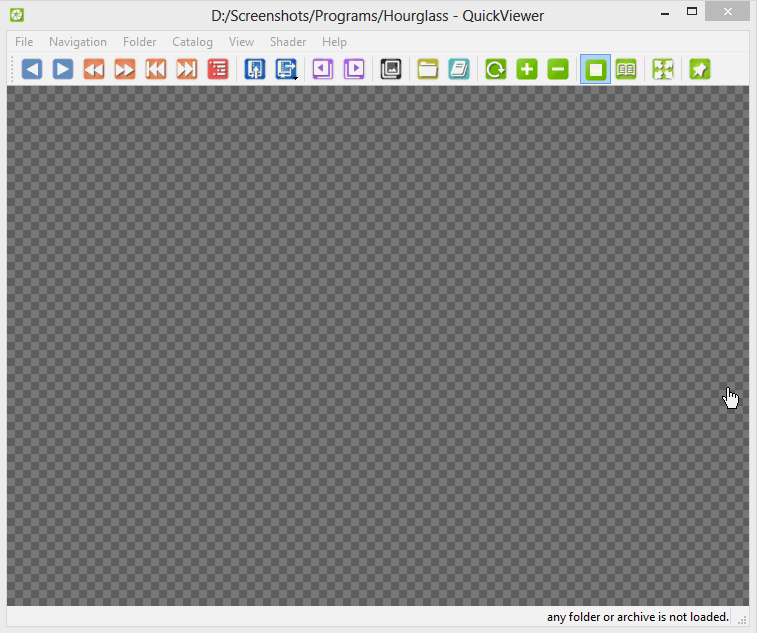 Note that at first launch, the program launches full screen and opens any images on the desktop. 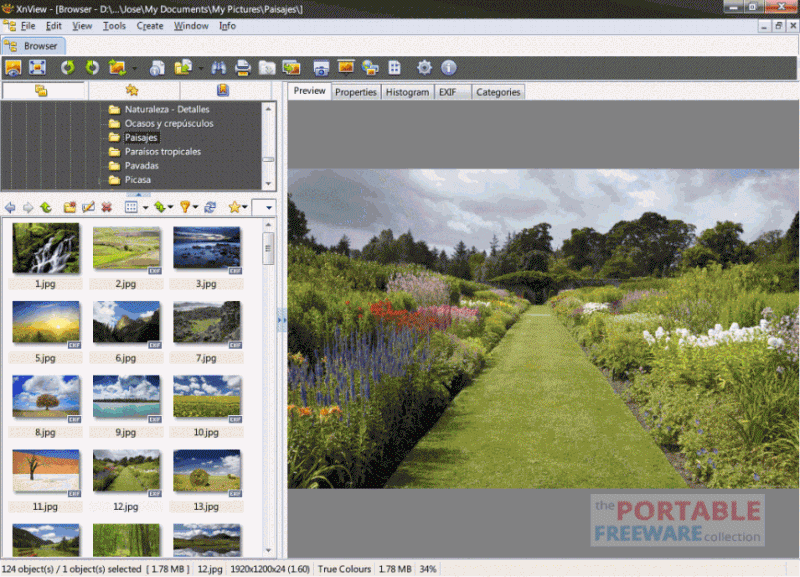 Format support: views most common image formats as well as Photoshop, PCX, TIF, WMF and TGA. 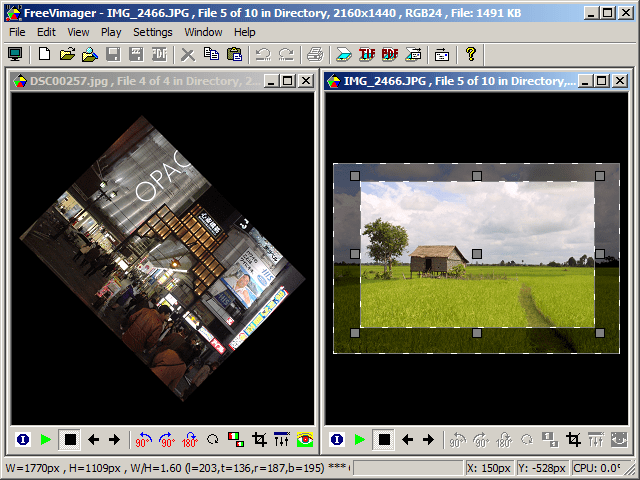 Video formats include MPG, MP4, WMV and AVI while document preview is limited to HTM, MHT and RTF. Uncheck "Add a shortcut to the start menu"
Added a tab to program settings and rearranged some options. Hotkeys can be redefined in program settings. Fixed a visual glitch at startup when using window scaling. Great viewer, currently my favourite. New temperature, humidity, pressure and water depth exif tags. Updated the AVIR library to version 2.2.